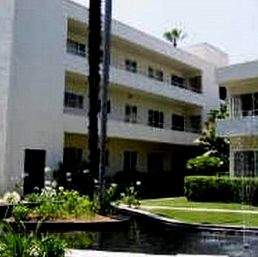 Villa Del Lido Condos is a "Community Apartment Project" with individual grant deeds. All utilities are included in the HOA fees. Villas Del Lido floor plans range from approximately 500 to 2,000 square feet. 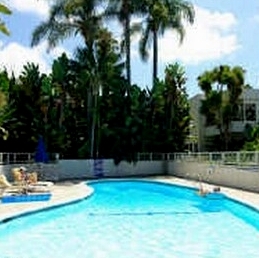 Villa Del Lido consists of studios, one bedroom and two bedroom floorplans. 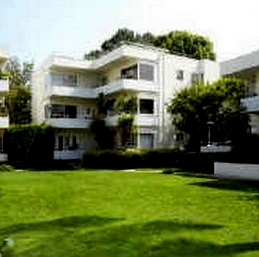 There are 49 condos in the Villa Del Lido Complex. 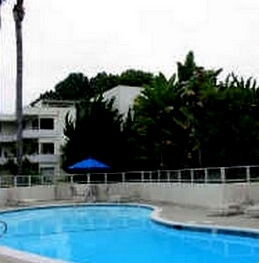 This La Jolla Condo is a short walk to La Jolla Shores. 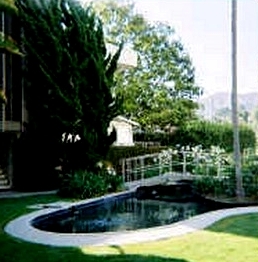 Many of the Villa Del Lido Condos come up for sale throughout the year in La Jolla, San Diego. Sign up for our Condo Watch Program and be the first to know when a Villa Del Lido Condo comes up for sale.